This year 3rd Reading Scout Group is remembering all those who have lost their lives in wars. 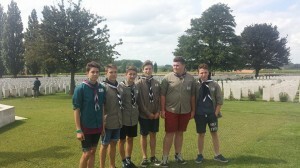 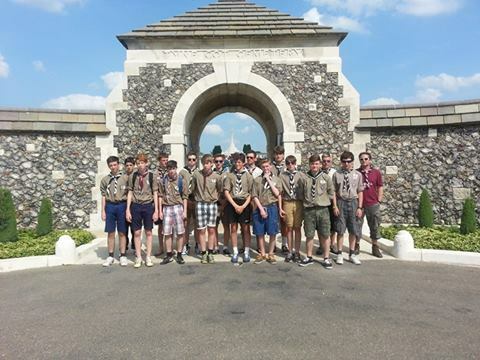 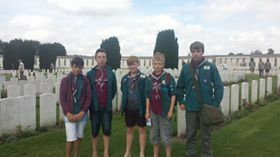 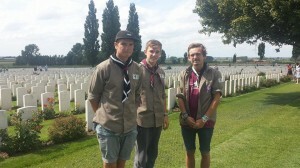 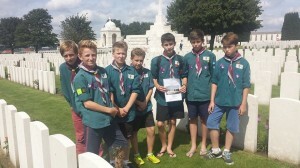 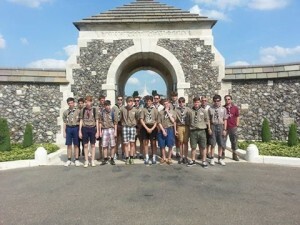 The Scouts and Explorers as part of their summer expedition to Belgium will be visiting the Tyne Cot cemetery where 9000 British soldiers are buried. 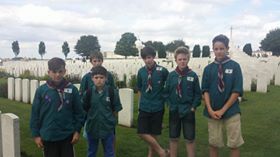 Later this year we will be taking part in the annual remembrance day parade in Caversham. The badges, which all members of the group have been given, should be placed on the left breast of your uniform.